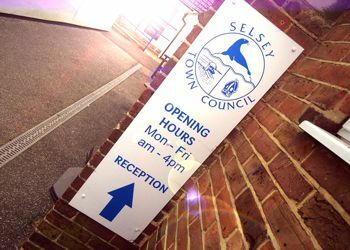 Selsey Town Council were seeking the views of Selsey Residents on a range of issues relevant to Selsey, and produced a brief survey to canvas those opinions. The following documents contain the reports and analysis of the Town Council Survey carried out in the 2nd quarter of 2008. Some reports have been excluded, for example, the Allotments List and the Volunteers List as they contains residents names and addresses.